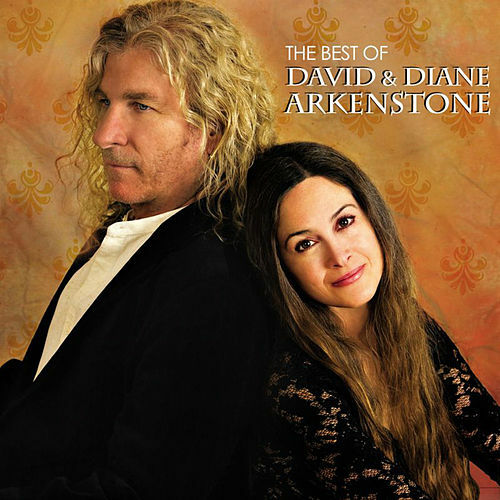 Opera singer turned new age artist Diane Arkenstone has appeared as a vocal talent on over 40 records, but this 2010 collection focuses on her work with husband David, himself one of new age's most successful craftsmen. Kicking things off with the hit "Jewel in the Sun," the album is marked by the pair's knack for successfully crossing styles from around the world. Native American flutes, sitars, African chanting and bongos are woven together seamlessly, and while the collaborations are decidedly less cinematic than David's material, the duo offers similarly appealing contemporary music.